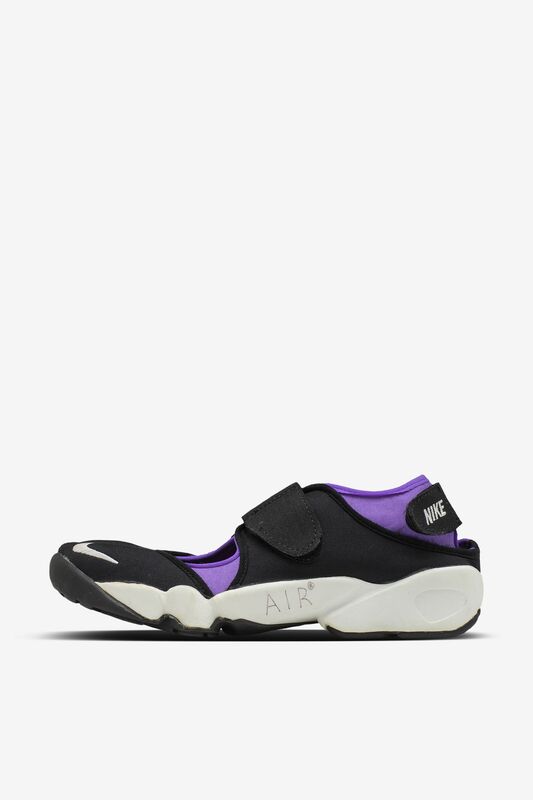 The Nike Air Rift was released in 1996 and paved the way for the innovation we see in today’s running footwear. Now with two decades under its belt, it’s time to take a look back at where it all started for the Air Rift. 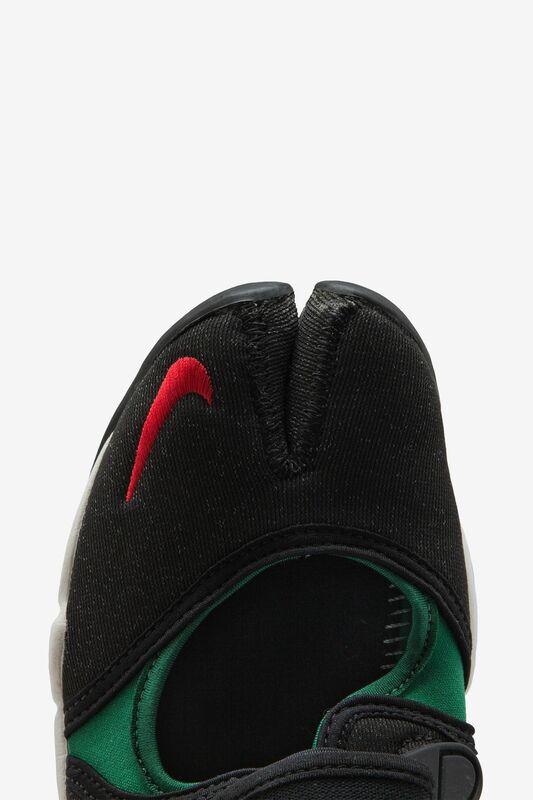 With input from barefoot long-distance runners in Kenya, the split-toe icon represents Nike’s first venture into the world of natural motion footwear. Furthering the inspiration was the Air Rift name, taking inspiration from Kenya’s Great Rift Valley. When it comes to the design, the Air Rift’s most defining feature is the split toe. Recognized as a first for Nike footwear, the Air Rift’s Great Rift Valley fault line-inspired split toe helped create articulation between a runner’s first and second toes. This articulation helped to encourage a more natural motion with every stride and step. Nike Air cushioning, along with a unique traction pattern helped complete this natural motion runner suited for all terrains. 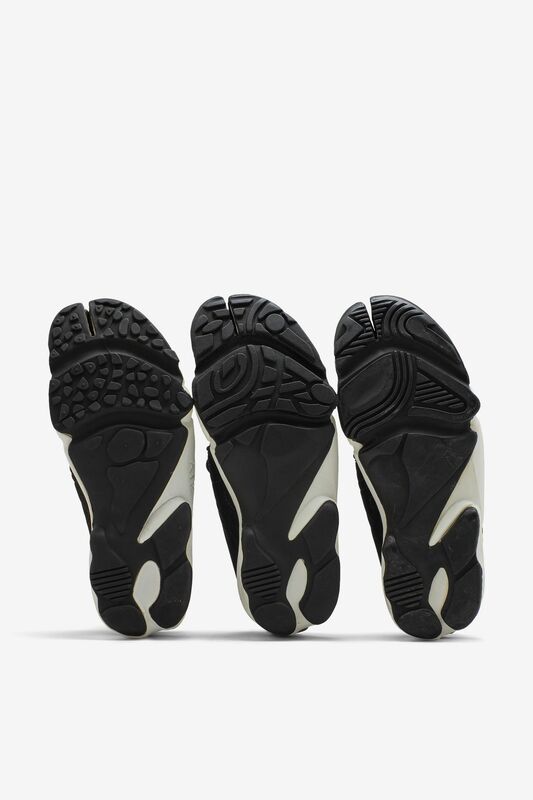 Throughout the Air Rift’s development process, different outsole patterns were tested to ensure traction was at its best. 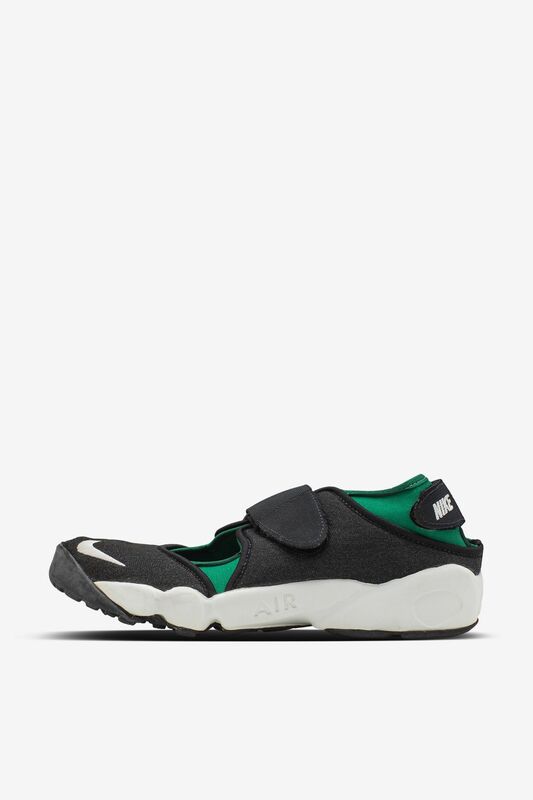 Once complete, the Air Rift quickly became a hit amongst many, from long distance runners to sneaker collectors across the globe. As part of a 20th anniversary celebration, Sneakers presents a look back at never-before-seen, original Air Rift samples and prototypes.